“Patients undergoing surgical resection of primary breast tumors confront a risk for metastatic recurrence that peaks sharply 12 to 18 months after surgery,” the authors write. Previous research has also indicated that growth factors and inflammatory response from surgery are tied to increased risk of cancer spreading to other areas of the body. In some studies, the invasiveness of the procedure is tied to the risk. Robert Weinberg, the study’s senior author, says the process of the surgical wound healing appears to remove the constraints on other cancer cells that have already spread to other areas of the body. Those constraints usually keep the cells from producing new malignant tumors. Dr. Jason Williams, a radiologist at the Williams Cancer Institute, says the findings may be especially important for breast cancer patients. 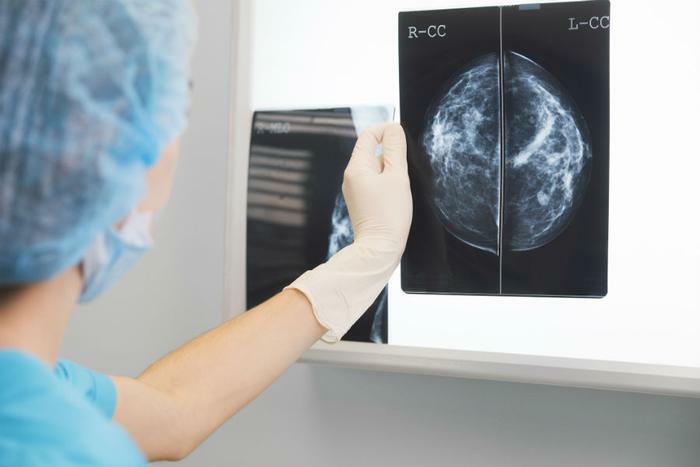 "This gives further support to less invasive breast cancer treatments such as ultrasound guided percutaneous Cryoablation," Williams said. "We have known of these links and have combined injecting ketorolac into the tumor site treated by cryoablation for several years." Ketorolac is a medication that has been used to slow or prevent cancer spread. Williams says it makes sense that it, and other less invasive treatments, should receive new consideration. However, he says more research will be necessary to refine the treatments. The theory that surgery can cause cancer to spread is somewhat controversial. In fact, the National Cancer Institute (NCI) includes it among its list of myths about the disease and says the risk is very low.